Joseph Hummel is the medical director and supervising physician for the MedSpa. Dr. Hummel graduated with Honors in Biology and Chemistry at UNC-Chapel Hill where he was a nationally ranked heavyweight wrestler. Dr. Hummel matriculated from UNC-Chapel Hill Medical School and completed his residency at the Mayo Clinic. 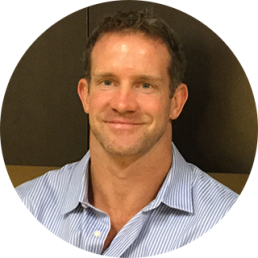 He is board certified in Family Medicine with a clinical focus on sports medicine and anti-aging medicine. Emiley Ringenbach, PA-C attended Massachusetts College of Pharmacy and Health Sciences University (MCPHS University) for her undergraduate and graduate education. 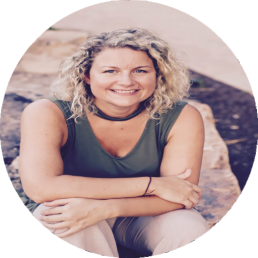 Emiley has a passion for helping others and prides herself on providing clients with the best treatment regimen recommendations to obtain the best sustainable results. Emiley’s approach to treatment is different than most as she is focused on not only the aesthetic aspects of the practice but more importantly the clinical health of the client. Each client gets excellent clinical assessment prior to development of treatment plans. Theresa McIntyre has been a registered nurse for 20 years. She earned her Bachelor’s degree from East Carolina University in Greenville, NC and an Associate’s Degree in Nursing from Cape Fear Community College in Wilmington, NC. 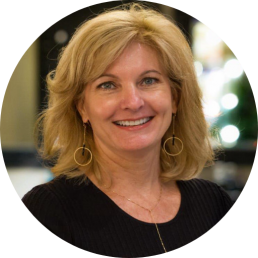 Theresa’s primary focus has been as a surgical nurse covering a wide range of specialties in general, cardiovascular, and plastic surgeries. While working with surgeons specializing in MOHs and facial plastic surgeries, she developed a love for aesthetics and skin care. Theresa has received advanced aesthetic training and certifications in neurotoxins and dermal fillers as well as lasers. Theresa is excited to be a part of The Med Spa at Cambridge Village of Wilmington. She is very passionate about people feeling their best on the inside and out. She prides herself on great patient care and giving you the results you desire. Kayla Patrick is a graduate of College of Wilmington and has been a Licensed Massage Therapist since 2015. She has a foundational belief that movement is life. She combines intuition and technical skill to provide a touch that allows guests to release and let go. She brings a diverse skill set and enjoys relaxing Swedish, Therapeutic, Deep Tissue and Hot Stone massage. She also has special certification in Spontaneous Muscle Release Technique(SMRT), Chinese Cupping, and Guasha. 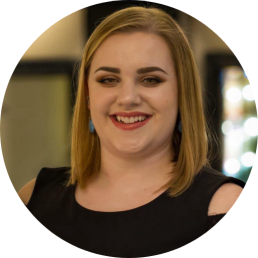 Kayla is passionate about helping guests feel physically and emotionally self-aware during massage and even after you leave the table. 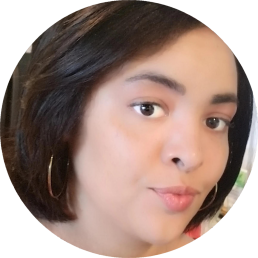 Tiffany Chalmers is a licensed cosmetologist, Softap permanent make-up artist and certified Xtreme Lash extension specialist. Tiffany has both taught cosmetology and managed high end salons for over 20 years. Tiffany is a gifted artist and has a great eye for the best enhancements for your facial structure, skin, and eye color. She is happy to offer extensive consultations to fully enhance your natural beauty. My name is Dawn Apple-Nelson, and I’ve been an esthetician in Wilmington for sixteen years. My passion lies in helping my clients heal their skin organically, feel beautiful from the inside-out, and be confident! My journey started when I closed a retail business, I owned for three years in the Cotton Exchange. I started school the following week at Cape Fear Community College. This is where I received my Esthetic licenses and became officially certified to work as an esthetician. After becoming certified, I moved to the Outer Banks to work at Spa at Corolla. It was during the summer, their busiest season, so I truly dived right in! It was incredible, because in a short amount of time, I learned exponentially more than I would in a slower-paced clinic. Upon returning to Wilmington, I began working with Joseph Zell and Co., and spent over a decade there honing and perfecting my craft. It was during my time there that I became certified in Xtreme Eyelashes Extensions. Since then, they have been my favorite service! It is a joy seeing the smiles and confidence just soar in my clients. I have built a consistent clientele, made lifelong friends, and created a name for myself working in holistic beauty. Now, being part of the wonderful team at Medspa Cambridge, I could not be happier! To this day, I continually attend conferences and seminars, so I can educate both myself and my clients on how to invest in the optimal YOU, inside and out! My favorite product lines are Eminence Organic Skincare, Si Jin Bao Topical Chinese Herbs, and Osmosis Skincare. Many times when I do a facial; I often will use all three products in a facial as well micro-currents and LED light therapy to banish dead skin cells and renew your skin’s elasticity and glow. When using the right products and methods, you can rejuvenate your complexion from the inside-out. By truly healing you, rather than simply slathering facial products that have nothing but basic placebo effects, I can truly bring out YOUR best skin! Come in today and find out how!